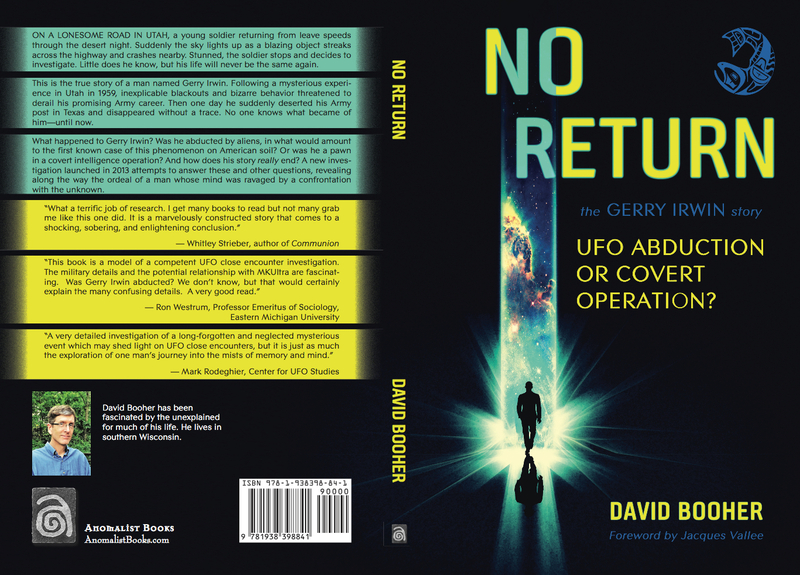 The Gerry Irwin Story, UFO Abduction or Covert Operation? On a lonesome road in Utah, a young soldier returning from leave speeds through the desert night. Suddenly the sky lights up as a blazing object streaks across the highway and crashes nearby. Stunned, the soldier stops and decides to investigate. Little does he know, but his life will never be the same again. This is the true story of a man named Gerry Irwin. Following a mysterious experience in Utah in 1959, inexplicable blackouts and bizarre behavior threatened to derail his promising Army career. Then one day he suddenly deserted his Army post in Texas and disappeared without a trace. No one knows what became of him—until now. 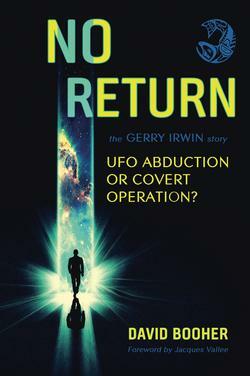 What happened to Gerry Irwin? Was he abducted by aliens, in what would amount to the first known case of this phenomenon on American soil? Or was he a pawn in a covert intelligence operation? And how does his story really end? A new investigation launched in 2013 attempts to answer these and other questions, revealing along the way the ordeal of a man whose mind was ravaged by a confrontation with the unknown. 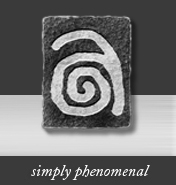 David Booher has been fascinated by the unexplained for much of his life. He lives in southern Wisconsin.